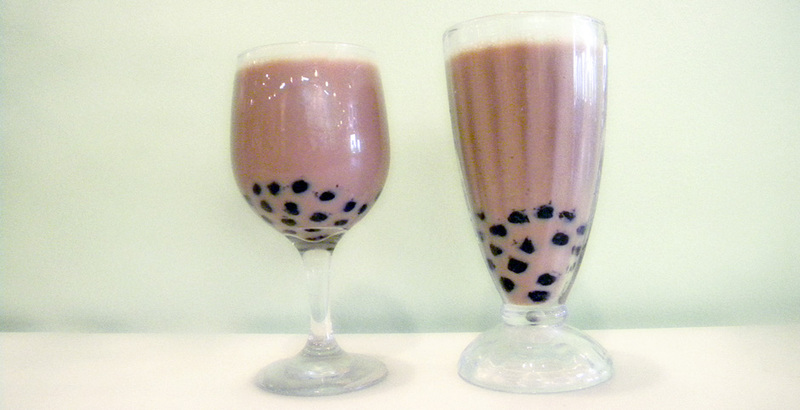 A Taiwanese drink which has sweet and chewy tapioca pearls mixed into your favorite milk or fruit teas! 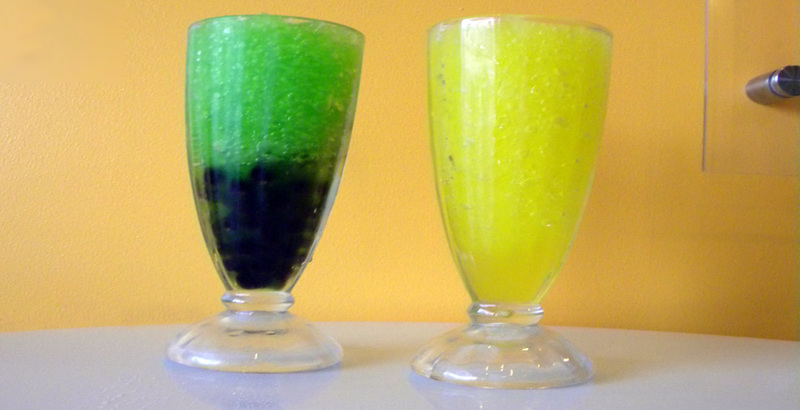 You can choose any fruit juice and even add fillings to your slush! 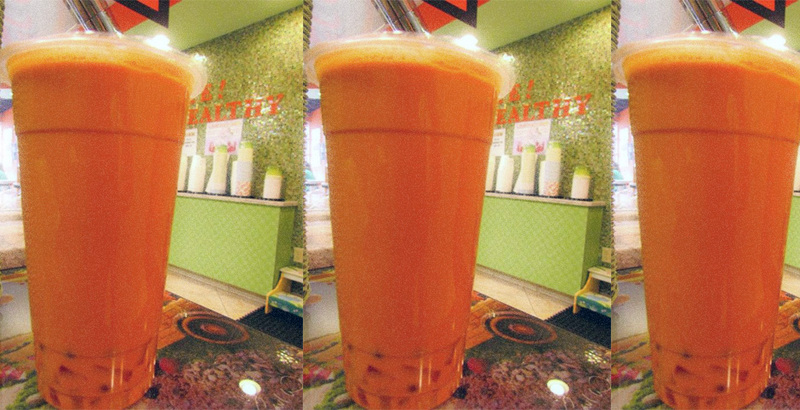 Crave some Thai Tea with Fruit Jelly? We can make it for you! Give your tea some texture! These fillings bring your drinks to a different level!